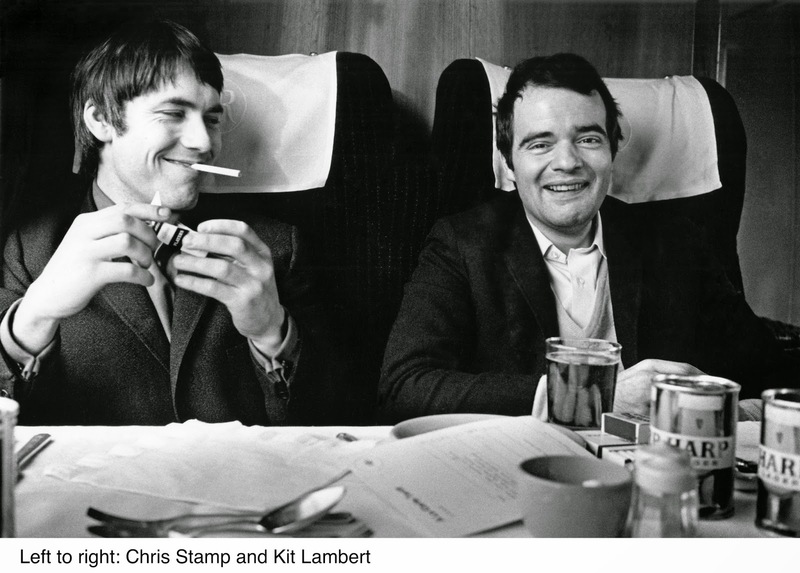 James D. Cooper's Lambert & Stamp is a title that very few are familiar with, but is an illuminating, entertaining documentary about two people who changed rock and roll: Kit Lambert and Chris Stamp. Lambert and Stamp were friends who wanted to make it big as filmmakers. Lambert and Stamp wanted to make a rock and roll documentary on a band called the High Numbers, but ended up managing them. They soon changed their name to The Who, and under Lambert and Stamp's management, they became one of the biggest rock bands in the world. Lambert & Stamp is, first and foremost, a superb piece of direction. Though this is James D. Cooper's directorial debut, his work is so impressive that the film comes off looking like that of a seasoned veteran. Cooper's film feels as free-flowing as a '60s drug trip, but tells a very well structured story that's alternately entertaining, tragic, and inspiring. Cooper interviewed Chris Stamp and the living members of The Who, all of whom tell the story of Lambert and Stamp with startling candidness. The honesty with which Cooper and his interviewees tell the story of The Who and its managers gives the film complexity and a heart. Lambert & Stamp paints a rich, full portrait of its subjects, and it is to the credit of the interviewees that they could be this frank with Cooper. It is also to Cooper's credit that he gained enough of their trust that they felt comfortable enough to open up to him. The highly unusual fractured editing style that Cooper employs in Lambert works to its advantage, as the editing gives the film a ragged energy that pushes the story along at a great pace, never allowing it to be dragged down. Many music documentaries have been made over the years and people will wonder why this one is worth spending money on when they could simply go watch another great music documentary. This film is worth taking a trip to the theater to see because it's a highly unusual story told with honesty, heart, and style. It's the work of a skilled filmmaker, and is far more interesting than many other films in release now. Even if you know nothing of The Who and rock history, there is a very good chance that you'll be riveted by the characters that populate Lambert & Stamp because they're colorful, yet very human. Nice work, Josh! I've wanted to see this ever since I heard about it after reading Pete Townsend's "Who I Am."